Everyone was wearing green. It was a Thursday and it was St. Patrick's Day, and the atrium was crowded with people in a nervous yet celebratory mood. It's hard to describe the nerves and emotions that surround The Match. Medical students spend four years preparing for the next phase of training - residency - which is determined completely and utterly by The Match. Where you match is where you go. It's a legally binding contract. And it affects the next several years of your life. But it's a gamble. It involves numerous interviews and numerous prayers and hopes and dreams and many, many nerves for most med students. 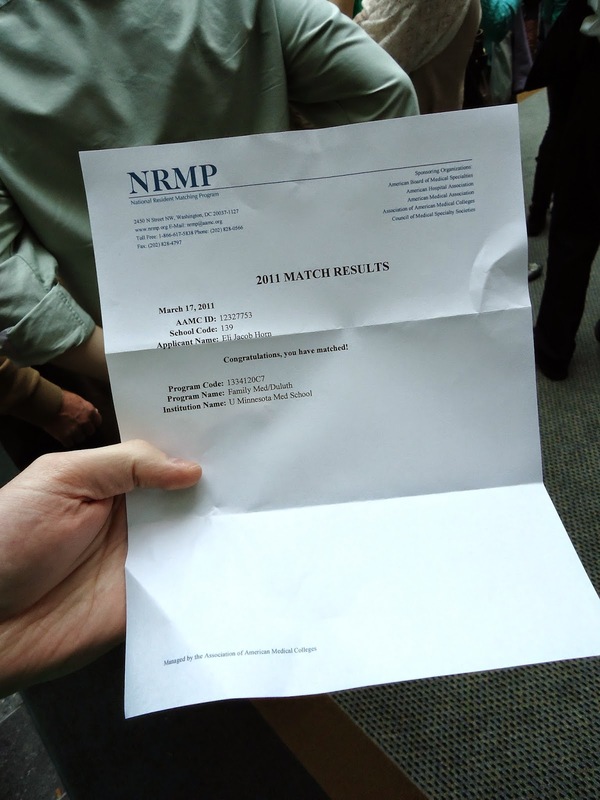 After the interview process, med students rank which residency programs they'd like to attend and then wait for The Match to tell them where they've matched. Every med student in every med school across the country opens their envelope at the same time on the same day. It's a big deal. We were equally excited and nervous as we stood in the atrium at Loyola with everyone else in Eli's class. Eli had interviewed at many programs in the Midwest and the Pacific Northwest and we put a lot of thought into our rank list. Even though Eli had chosen to do Family Medicine, a relatively non-competitive specialty, anything could happen and we were prepared for whatever the envelope held. More than anything, we had prayed and were trusting that God would send us wherever He felt would be the best place to prepare us for Africa. Finally, the time had come. Eli opened the envelope and we read the letter together. It said Duluth. Duluth! We had matched to our top choice! We hugged each other and let the news sink in. It meant Eli would get full-spectrum training and could be C-section certified. It meant having the opportunity to do a rural rotation. It meant being in the north woods. It meant staying in the Midwest and being relatively close to family. It meant joy for us! We didn't take it for granted. There were certainly people who didn't match where they wanted, or even in the specialty they wanted. There was no lack of emotion in that room when the envelopes were ripped open. Tears of joy mixed with tears of grief all around us. We were among the former and we thanked God for His mercy. We had turned in our rank list like everyone else and invited God to move through the process and send us where He wanted to. 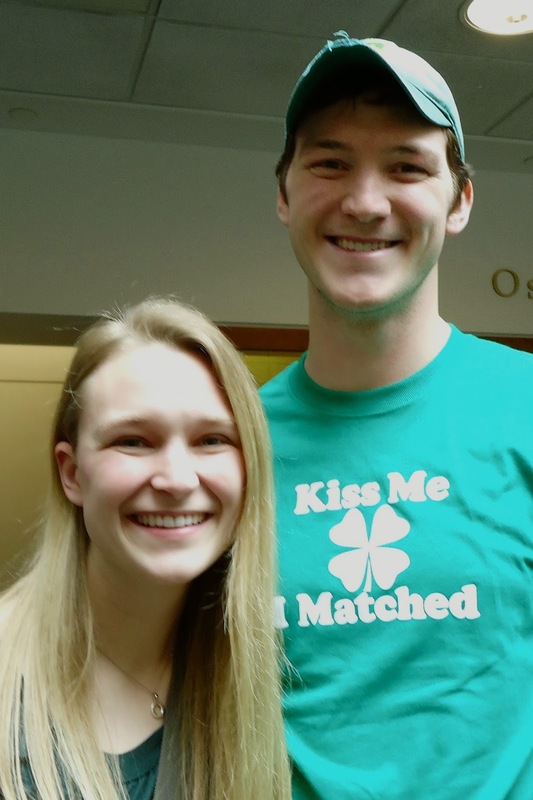 Since we matched to Duluth, we trusted that God must have wanted us there. We were moving from one season of preparation to another. We were trading four years of med school for three years of residency. We were graduating from grad school and jumping into jobs and babies, all the while continuing to prepare for what was still years away. 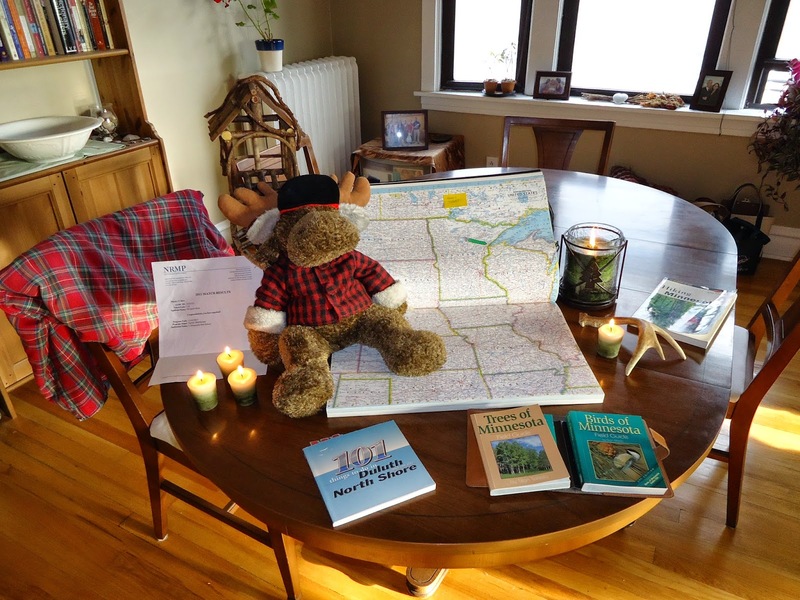 We didn't know the entirety of what Duluth held for us, but we knew it held further preparation: preparation of our skills and talents, and preparation of our hearts and minds as well. After these past seven years, we've learned the value of preparing for what lies ahead. We've been continually humbled as we've learned how much we don't know and how much we have yet to learn. We've been reminded that no amount of preparation will really prepare a person for picking up and moving overseas to live and breathe and minister to a people yet unknown. But we've also been reminded that no amount of gumption and energy and zeal will replace even a half-hearted attempt to prepare for what God has called a person to. So we readied ourselves to trade one season of preparation for another, and we celebrated by hosting a Match Party at our apartment with our Small Group. Most people in Chicago had no idea where Duluth was and we enjoyed educating our friends about the fabulous place that is Northern Minnesota along with the flannel-wearing culture up there. 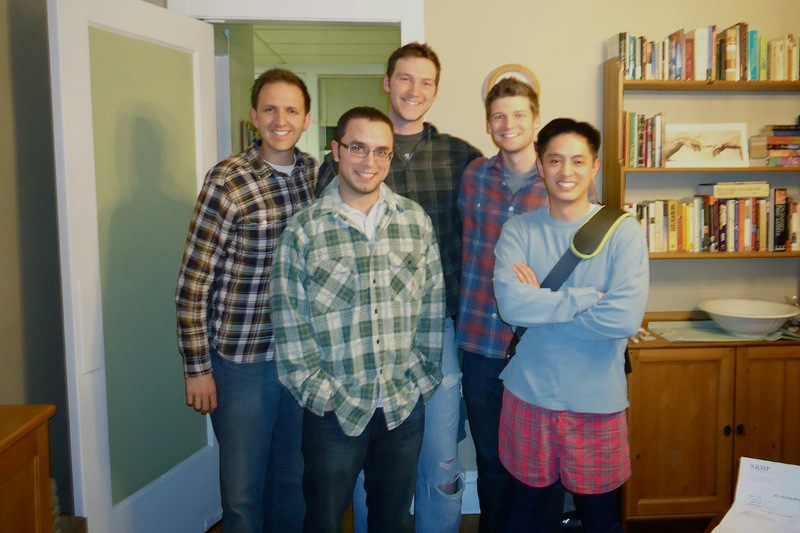 Some of the guys even indulged in the chance to wear flannel with us as we looked toward living in the north woods! 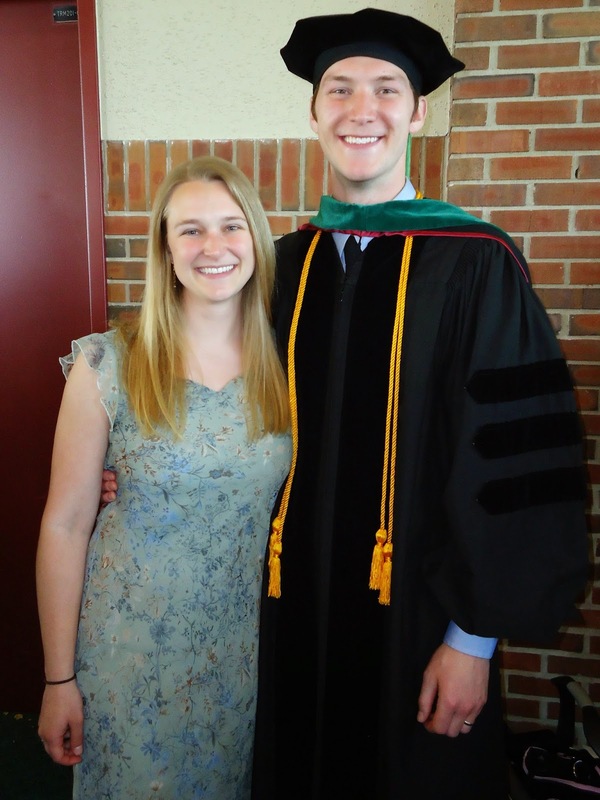 Less than three months after we matched to Duluth, Eli graduated from Loyola and became an official M.D. The next day we got on the road and headed north, where the air is cooler and clearer, and where, for us at least, the environment induces reflection and refinement. It would prove to be a good place to prepare.